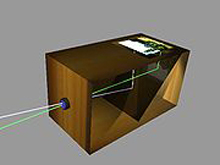 A camera obscura box with a mirror at an angle of 45 degrees throwing the image on a glass at the top of the box, a configuration resembling the later film reflex camera. Courtesy of Wikimedia. 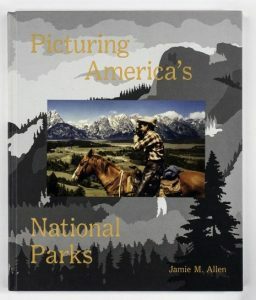 G. B. Wright in the November 1955 issue of Modern Photography Magazine wrote that “The History of Photography From 1839 to the Present Day” by Beaumont Newhall is “the one single source on the subject in English which is both reliable and exceedingly interesting.” First published by the Museum of Modern Art, New York, New York in 1937, if you look on Amazon.com today you will see that “The History of Photography ” 5th Edition, published in 2010 is now available.